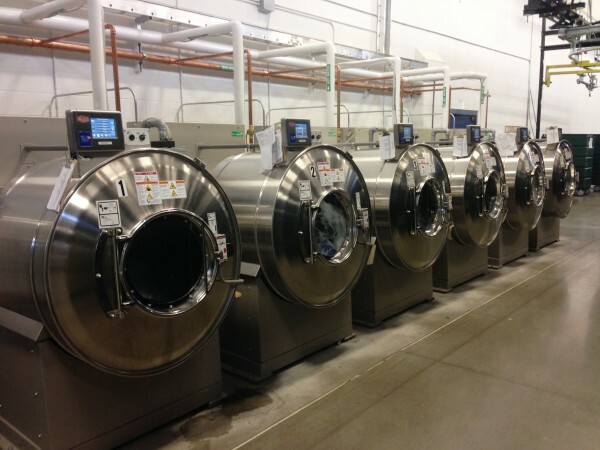 Western State Design, Inc. recently partnered with Crothall Laundry Services to complete and equip Crothall’s design of a 60,150 Sq. Ft. state-of-the art commercial laundry facility at 2635 N. Airport Road, Manteca, California, 75 miles east of San Francisco. 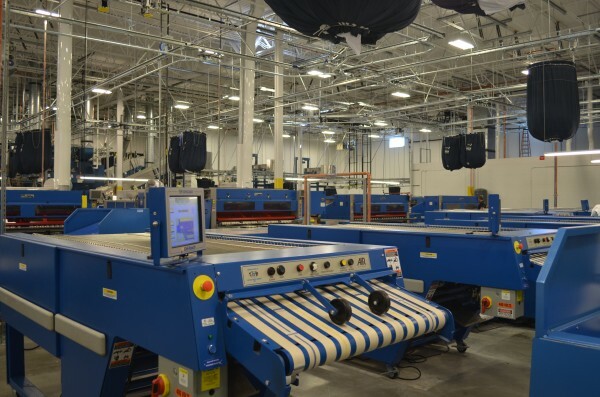 CLS-Northern California (Crothall Manteca) selected Western State Design to furnish all their laundry and mechanical room equipment including installation, start-up, and training services for this LEED-Certified facility. 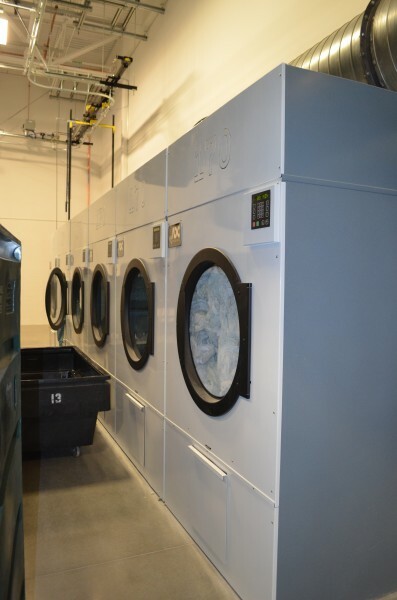 Western State Design partnered with Arco Murray, the general contractor for design/build, of this laundry facility, to furnish and install the state-of-the-art commercial laundry equipment. The new facility will offer centralized laundry services to healthcare facilities in both northern and central California. 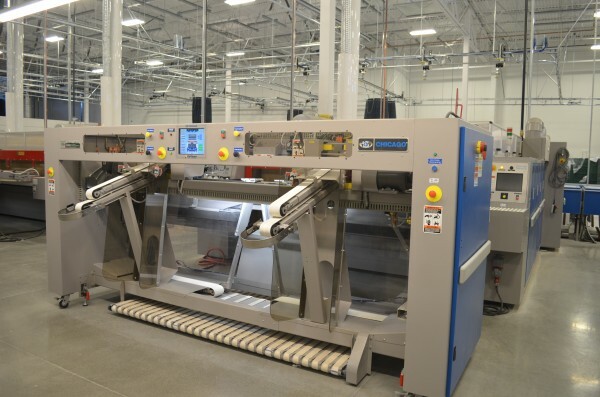 This new laundry is the most automated and technologically advanced facility in California. 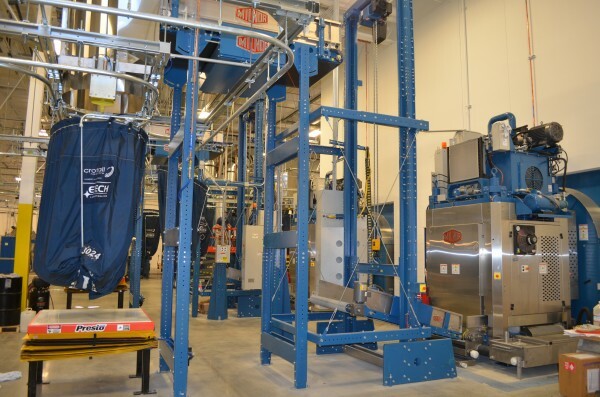 Crothall designed and Western State Design furnished this laundry with complete automation from the E-Tech sorting system. 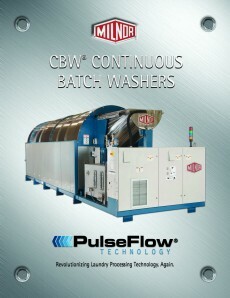 The overhead monorail system transports linen to the Milnor CBWs and dryers for processing. 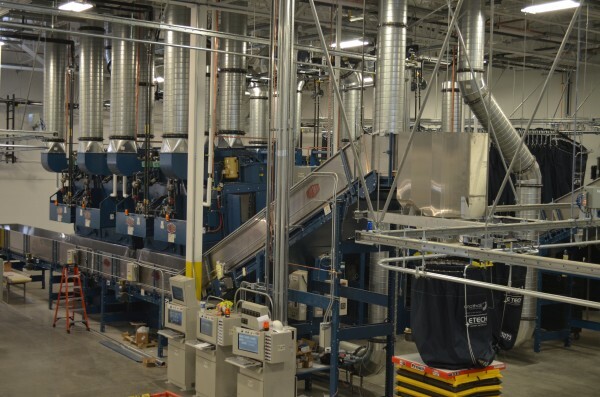 It also delivers linen to the Chicago’s feeding, ironing, folding systems for finishing. Almost all linen is processed automatically through computerized systems with touchscreen controls operated by staff. 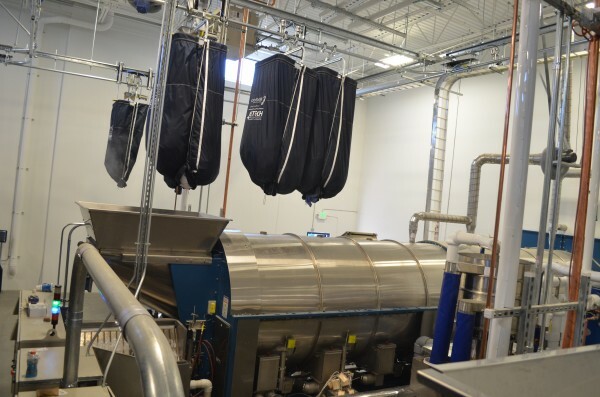 Crothall’s Vice President of Engineering & Technical Services, Ian Bigelow, said "Crothall is excited to be partnering with WSD to build our second LEED-certified laundry facility from the ground up. This state-of-the-art facility will utilize the industry’s most environmentally friendly equipment, processes, and chemicals, and will support the Manteca community by creating jobs at a time when they are much needed"
The new plant will save approximately 40 million gallons of water annually. This is very important due to the severe drought being experienced in California. 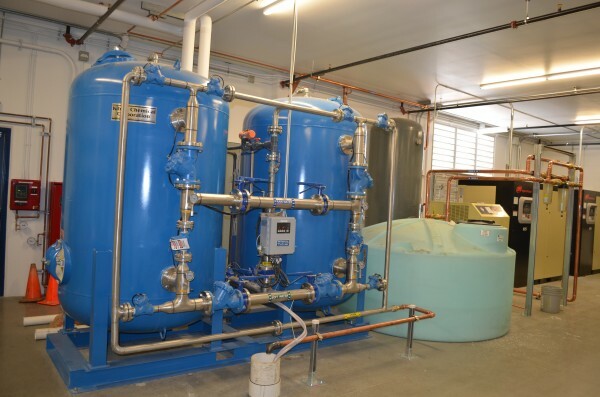 Additionally, the natural gas consumption will be substantially reduced with the high efficiency water heating/reclamation system and dryers. The self-contained ironers are the first that have been approved by the local air quality district in California. 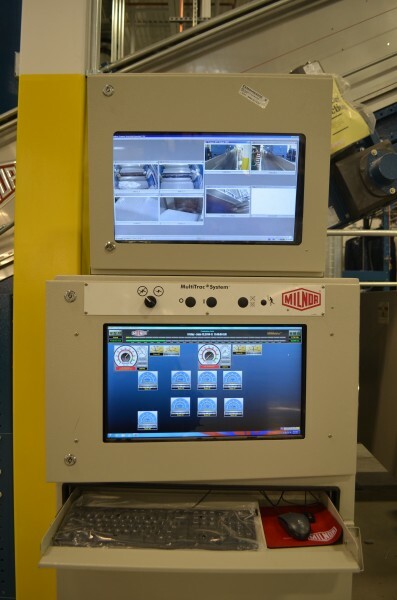 The plant automation will reduce the manual on-going tasks required for processing. The energy efficient mechanical systems are beneficial to the environment by reducing total carbon emissions. 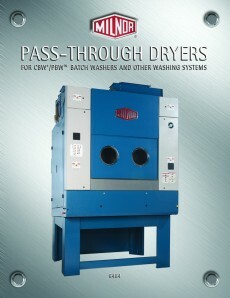 Western State Design has provided innovative laundry solutions to meet clients’ demands since 1974, providing design and construction services, commercial washer and dryer sales, parts and service. WSD brings worldwide expertise to its customers, with clients and projects throughout North and South America, Europe, and Asia. WSD’s total solution approach has enabled them to become one of the world’s largest companies in the laundry industry. 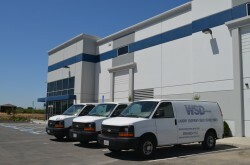 Visit WSD online at westernstatedesign.com or call toll free at 1-800-633-7153. An operating division of Crothall Healthcare, Crothall Laundry Services provides flexible, specialized, high-quality, innovative, and responsive laundry services to the healthcare industry, using a framework of operational excellence formed by three key components: Passion, Precision, and Performance. For more information, please visit http://www.crothall.com.